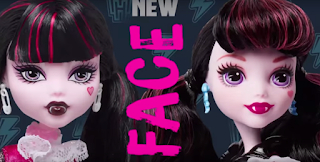 A bona fide pop culture phenomenon and a massive global franchise in over 60 countries Monster High is ranked as the third biggest fashion doll brand a $1 billion franchise annually and a top 5 global property for girls! 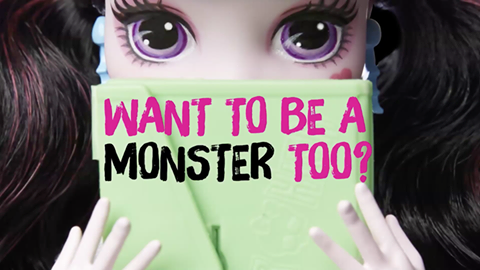 Monster High empowers girls to express their individuality and form friendships that last beyond a lifetime. Now entering its 6th year in the market, in 2016 the brand will embark on an exciting new chapter to maintain its relevance to the ever changing consumer. 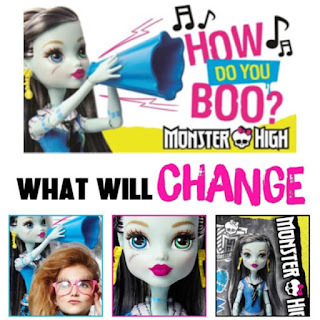 As an exciting disruptive every green brand Monster High will continue to represent via the monster metaphor what it means to be different, unique and empowering girls to be themselves as Mattel leads the way in creating, maintaining and driving strong girl empowerment brands. The key elements that make the brand disruptive will remain but now infused with more play in the product whilst adding renewed focus on the core characters and stories as well as marketing what the brand stands for. 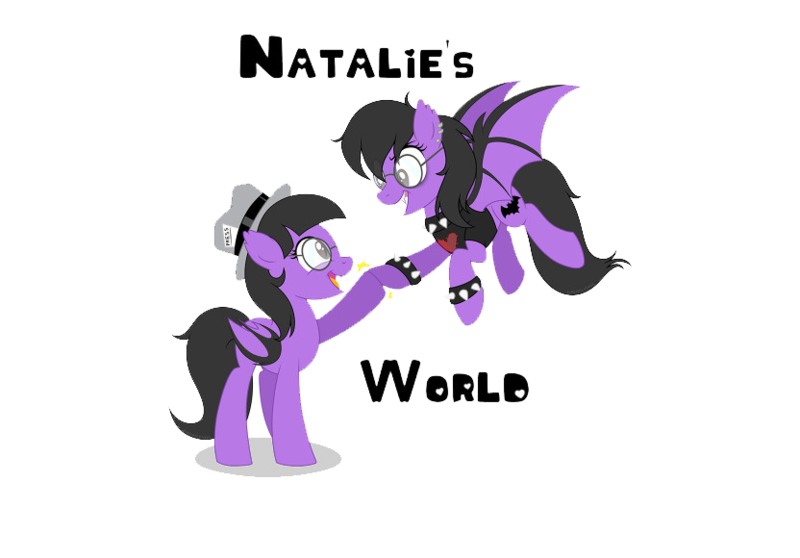 The brand will have a fresh new look with new contemporary colors and graphics whilst still incorporating the iconic signatures that make the brand unique and relatable to the core audience of 6-10 year old's. The fresh new feel will also incorporate new photo real brand imagery creating the emotional connection with the core audience whilst maintaining the brands humor and reliability and sense of community. The brand will also launch an exciting new multi-year brand campaign and new consumer rallying cry “How Do You Boo” encouraging consumers to embrace what makes them unique and share how they Boo. Working with celebrities and brands spokespeople the campaign will communicate what it means to boo, to be yourself and start a movement encourage girls to do the same. 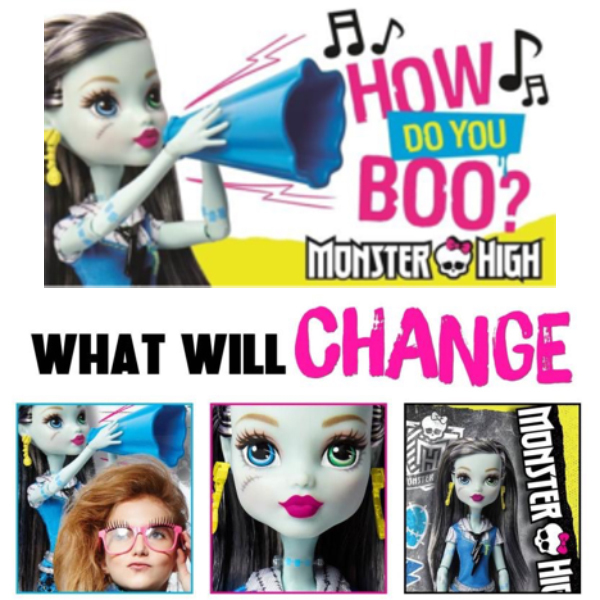 This will also be brought to life through an empowering new Monster High Anthem launched through a music video that will be amplified through social media and PR. This will be supported with an extensive marketing campaign across multiply touch points and will be localized in key countries across the EuRoMEA region. Entertainment will still be a key focus with the successful tent poles as Monster High is ranked #2 children’s direct to video franchise. In Spring, join favorite ghoulfriends of Monster High in an all-new aquatic adventure, Great Scarrier Reef (70 minutes). 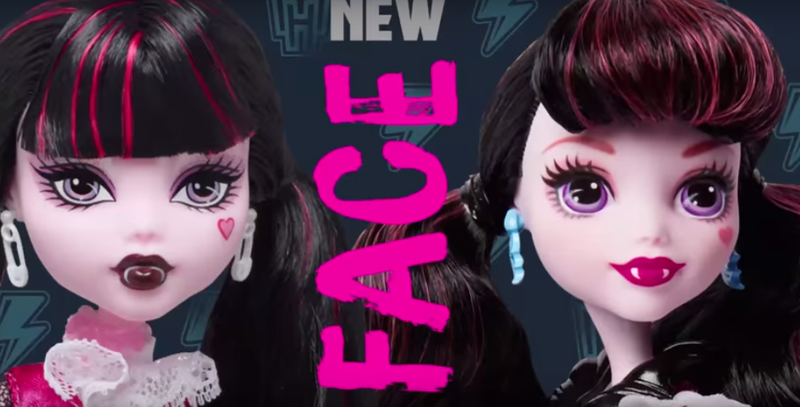 In Fall fans will be treated to the untold origins story of Monster High and the Monsters that live among us (70 minutes).